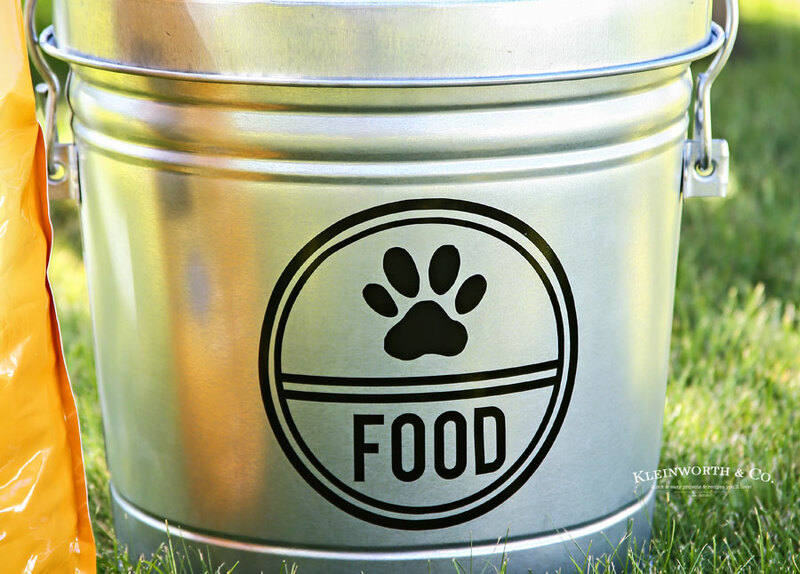 A Galvanized Dog Food Storage Container is a great way to solve your dog food storage dilemma. 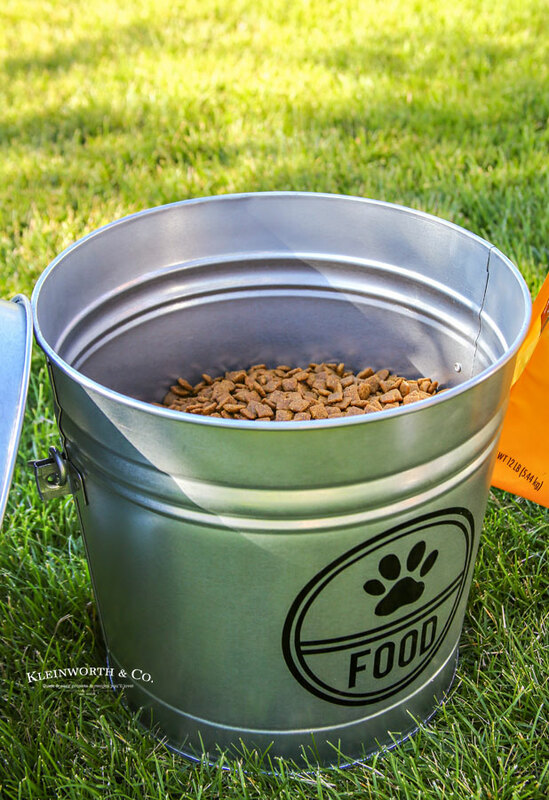 This is a great way to keep dog food fresh for your best friend. We only want the best for our furry friends. So it’s not only important to choose the right food for them, but equally as important to make sure we are storing that food correctly too. 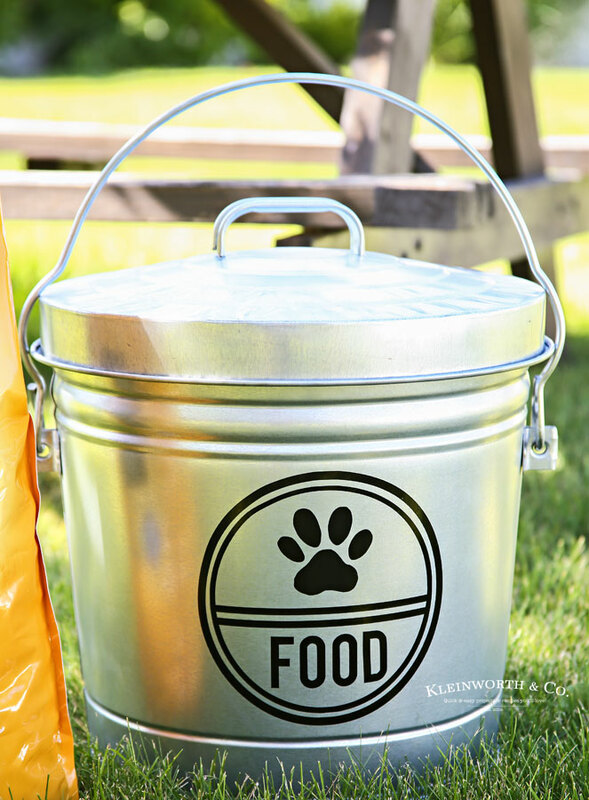 This super cute Galvanized Dog Food Storage Container is the perfect way to do that. We really love our pets, as I’m sure you do too. As we become more aware of the things that are in the foods we feed the family, I’m also more conscious of the things that our pets eat too. Choosing the best quality dog food is incredibly important to me. 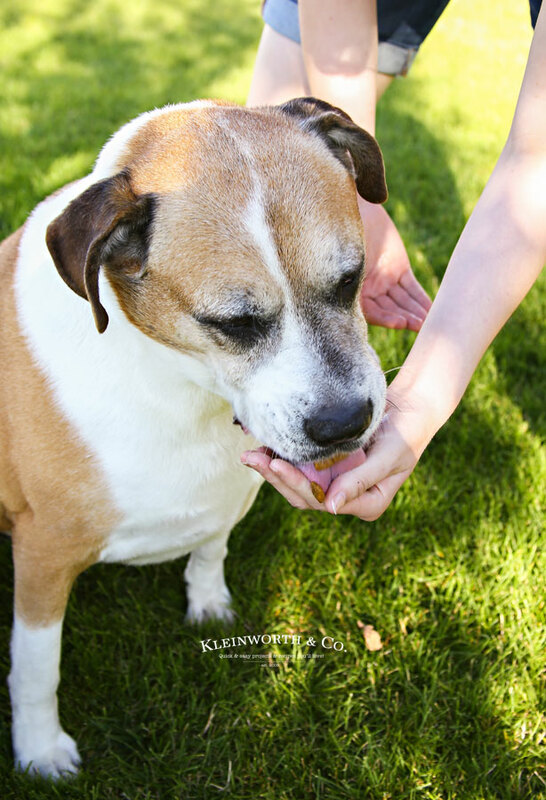 I look for tasty, natural pet food that has added vitamins, minerals & nutrients like Nature’s Recipe® dog food. 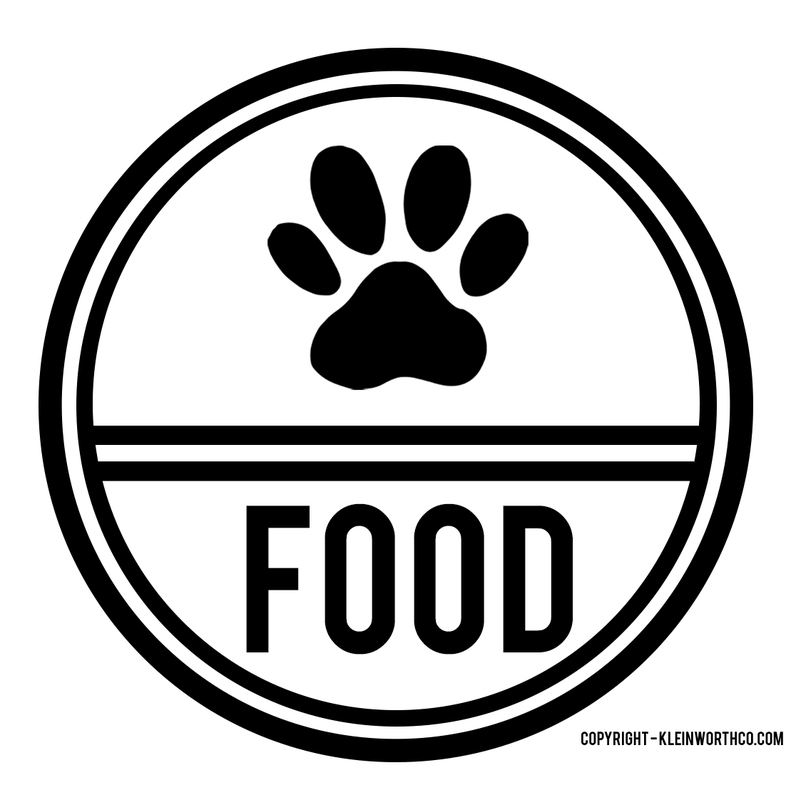 It is the one dog food that my dog goes nuts for! With all the care I put into choosing the right food, I want to make sure I’m keeping it as fresh as possible. With this container, I can lock the lid on to keep air out. 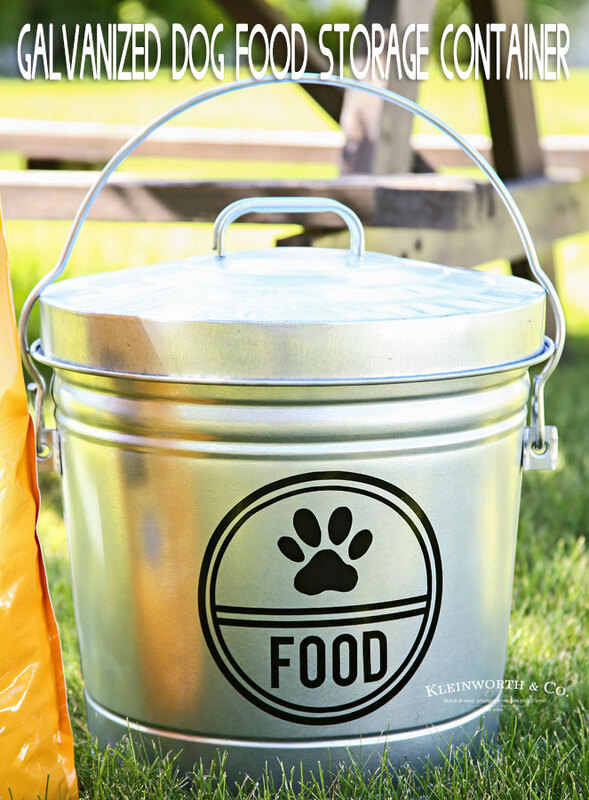 To make this dog food container I started with this cool 6 gallon galvanized bucket with a locking lid. I uploaded the image I created (download it below) to my cutting machine dashboard & cut it out on permanent waterproof outdoor vinyl. The process was simple & made this bucket look so cute. 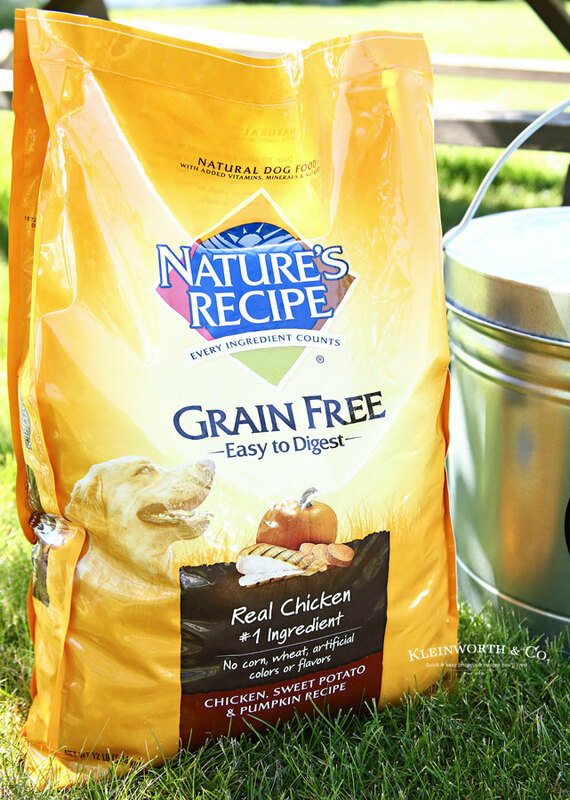 Nature’s Recipe is a premium dog food that is made with real lamb, chicken or salmon as the #1 ingredient. It is grain free, which makes it easy to digest. I like that it provides the nutrition my dog needs with a taste he loves. 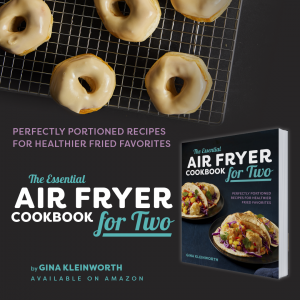 The food includes nutrient-dense carbohydrates from sweet potato and pumpkin & contains no corn, wheat, soy, poultry by-product meal, or artificial flavors or preservatives. I pick up mine during my weekly trip to Walmart. How to Store Dog Food. Do I have to store the food in a metal container? No, there are some great options in sturdy plastic that also have an airtight lid. Those would be great too & the vinyl will still stick if you get the permanent/outdoor variety. 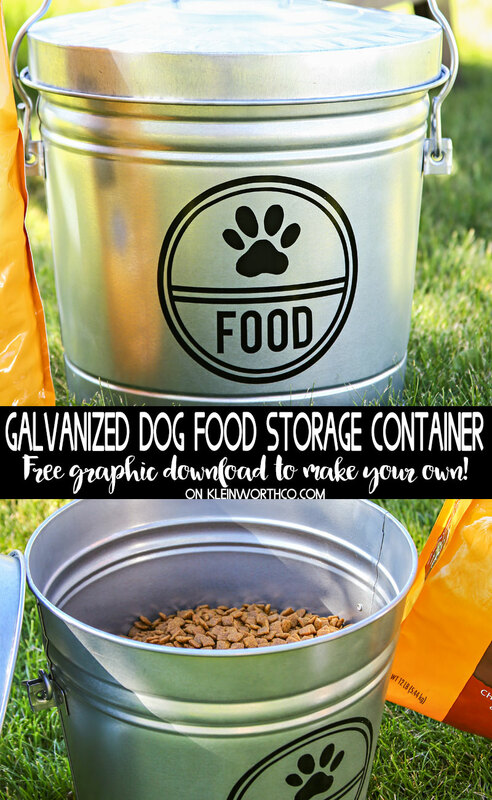 What are some other helpful tips for storing dog food? Be sure to keep it in a place in your home that doesn’t have any severe temperature or humidity changes. Unnecessary exposure to air & humidity can rapidly degrade pet food, which is why it should be sealed in a safe container after every feeding. Also, be sure to not only wash out the container before your first use but also before you refill it each time. The oils from the food can be left behind & transfer to the new food when added. It’s always best to clean it out just as you would your own food storage containers. Look how excited my dog is about his Nature’s Recipe! Isn’t this so cute?! I love how it turned out! 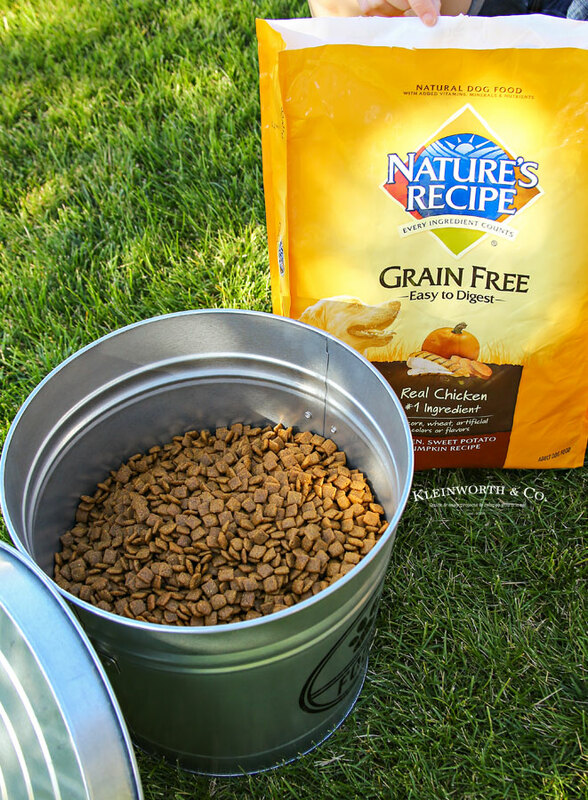 Find Nature’s Recipe dog food here! Scroll to the bottom to download the cutting image.